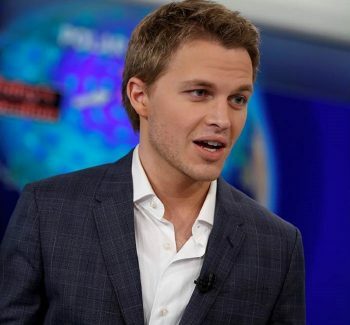 Though he’s only in his early thirties, Ronan Farrow has made his mark as an American journalist, lawyer and government advisor. Forbes Magazine twice named him to their “30 Under 30” most influential people in law and policy and New York Magazine named him “activist of the year.” He has received numerous human rights awards and was awarded the Pulitzer Prize in 2018 for his exposé of Harvey Weinstein that helped kickstart the #MeToo movement. A private Meet & Greet is available for purchase for an additional $75; limit of 100.